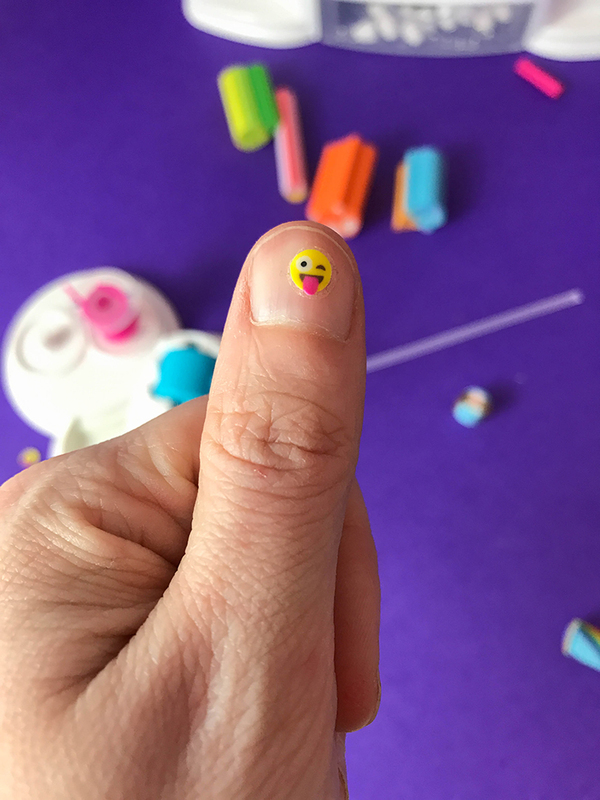 Cut and Create Your Own Jewelry and Nail Stickers with Cutie Stix | YAYOMG! 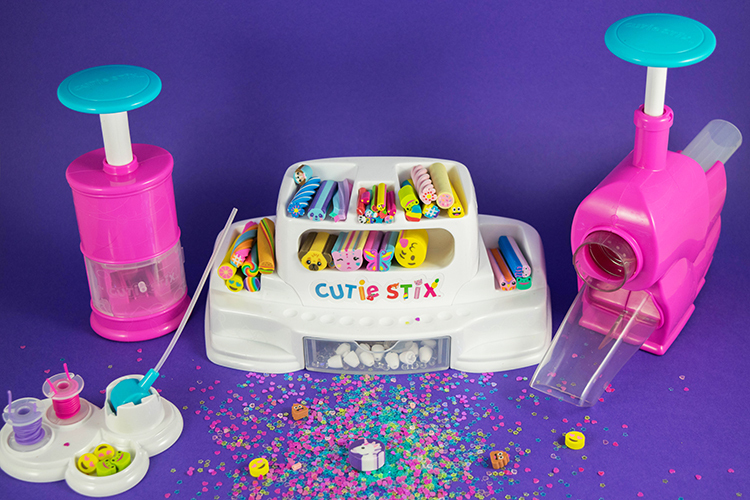 From the moment we first saw Cutie Stix, we were instantly obsessed. An easy way to cut your own beads and string your own jewelry? Yes please! 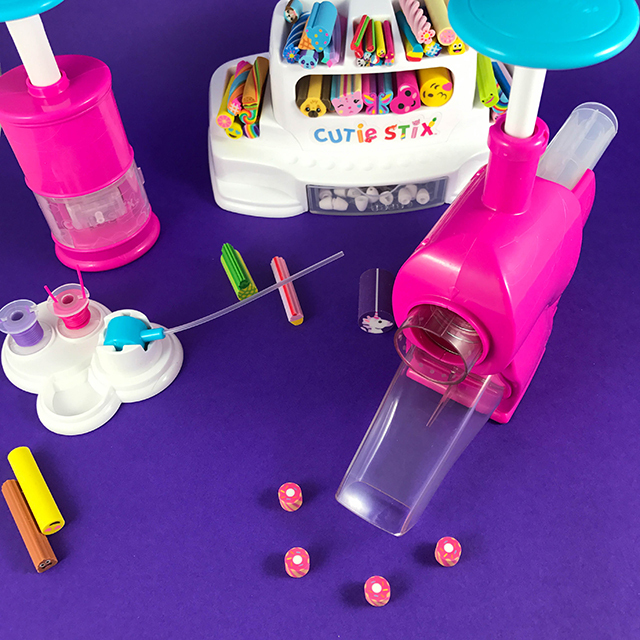 Sure, jewelry design kits aren’t exactly a new thing, but the Cutie Stix Cut & Create Station lets you take things a step further by allowing you to safely cut your own beads. 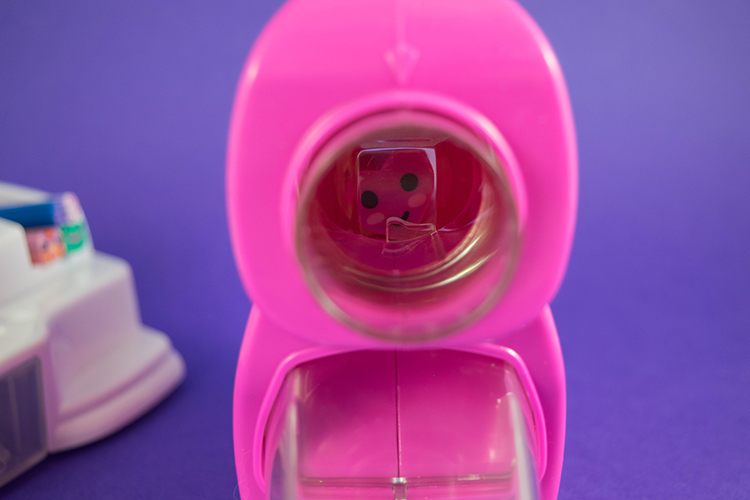 Thanks to the amazing folks at Maya Toys, we were able to go hands-on with this super fun new product and we’re ready to share our experience with you. Get hyped! 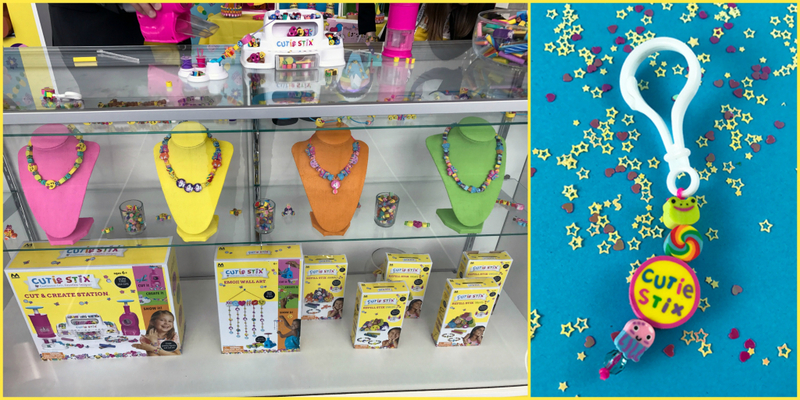 Before we dive into the product, here’s some pics from the Cutie Stix setup at New York Toy Fair. Real life versions some of the Mighty animals were dancing to amazing jams all weekend and the Cutie Stix squad were on site to spread the word. We even got a super cool keychain! Now – on to the good stuff. 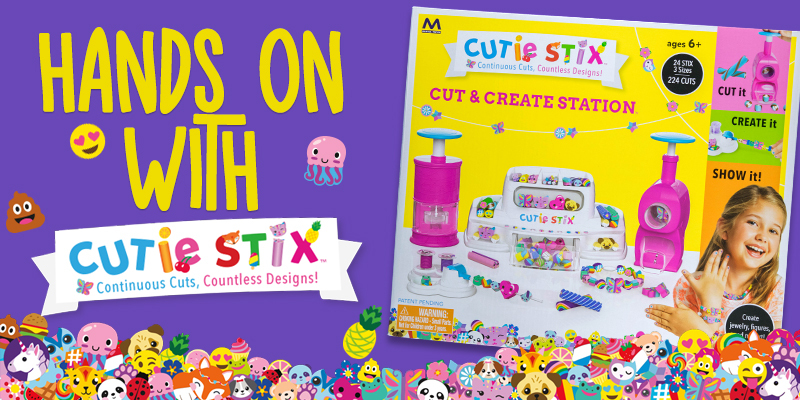 In order to get started with Cutie Stix, you’ll need the Cut & Create Station, which is what you see in the image above. 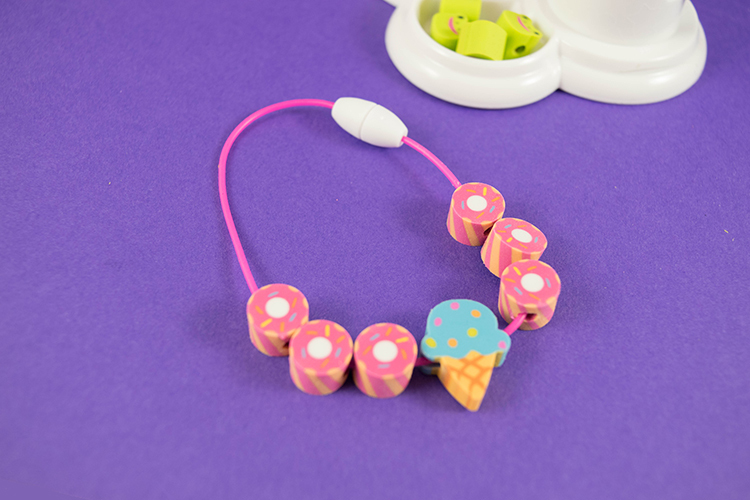 This comes with everything you need to cut your Stix, core them to use as beads/charms, and a super cute display unit to store everything when you’re not using it. 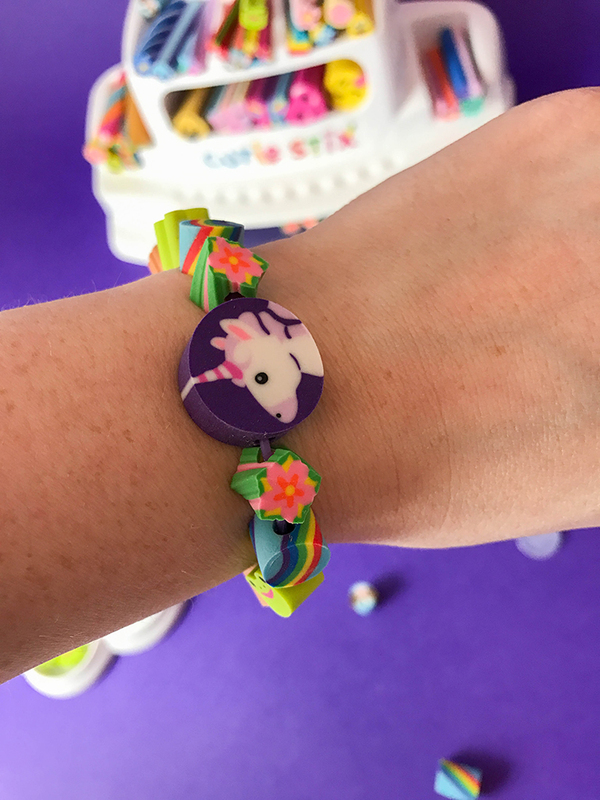 Using the Cut & Create Station, you’ll be able to create bracelets/necklaces, animal figures, and nail stickers. If you’re feeling crafty, you can actually use your Cutie cuts in a lots of other ways. We’ve got another post coming up soon with some ideas for you guys to try, but you can also check the CutieStix YouTube channel for ideas. We were pleasantly surprised by Cutie Stix. Everything was as easy to use as it seems on all the YouTube tutorials we’ve watched. There’s basically no learning curve (unless you’re us and you mix up which setting to cut your Stix with in the Cutting Unit – make sure to pay attention!) and even though there’s blades being used – you never have to touch them. That means mom and dad will be happy and you’ll never need their help in order to get your craft on. 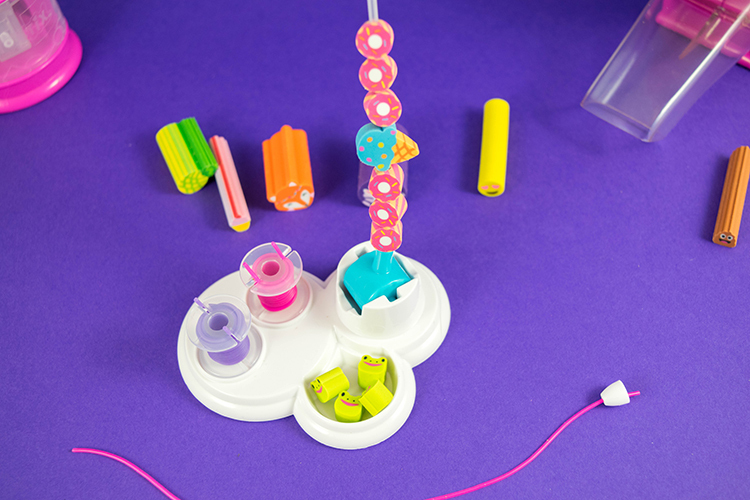 As you play with your Cut & Create Station, you’ll find yourself dreaming up other DIY ideas on how to use all your creations. Loop the thread through a zipper and pop on a bead to create a zipper pull or keychain. Mix and match other beads you have lying around to glam up your jewelry. Stick your Teenies on more than just your nails. 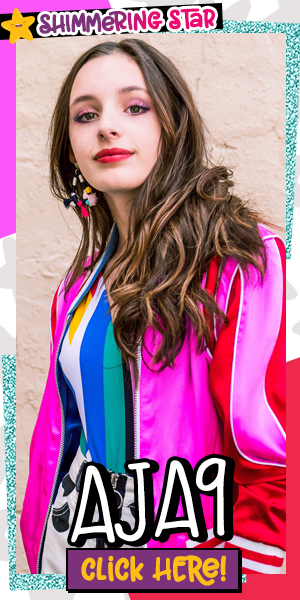 There’s so many ways to get your Cutie on! 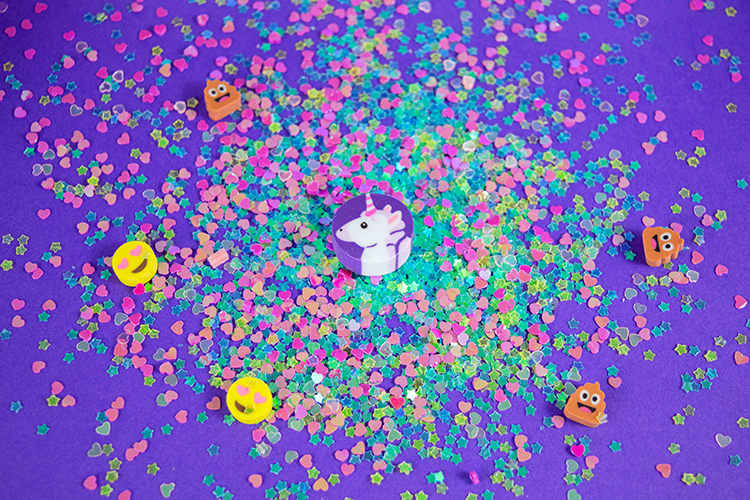 We’re super excited to see what kinds of additional Cutie Stix products are released in the future. We’ll definitely be buying them all! 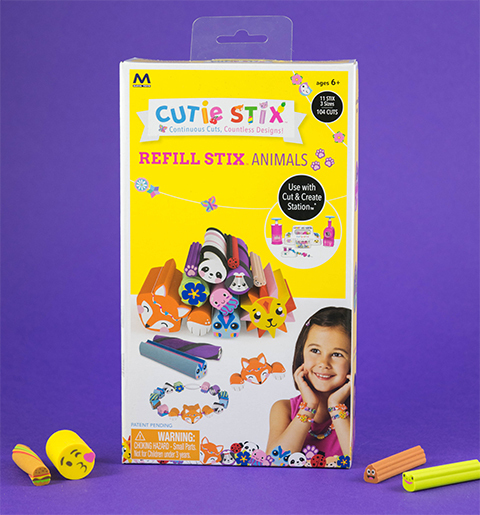 Cutie Stix products are now available at Toys ‘R’ Us and via the Cutie Stix website. 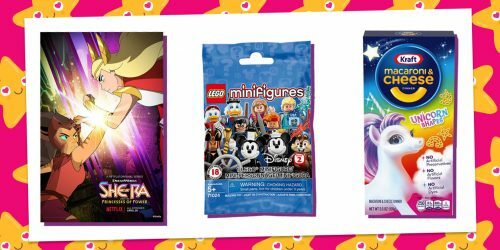 You can also find them at other toy retailers like Target, Walmart, and Amazon. Ready to get crafting? 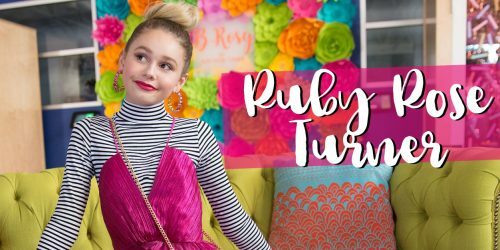 You can find even more DIY inspiration here! Note: We received this product for free from Maya Toys in exchange for a fair and honest review. 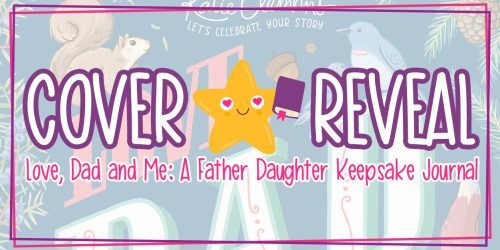 We were under no obligation to write a positive review.